According to a recent Adweek article, nearly two thirds of marketers plan to increase spending on live events in 2019. The article drew data from Bizaboo’s Event Marketing 2019: Benchmarks and Trends Report that showed 41 percent of marketers “considered event marketing to be their top marketing channel this year.” The company’s data also showed that “62 percent of respondents plan to increase their budget for live events in 2019, by an average of 22 percent.” This is partly due to several challenges that have developed over the years such as digital ad blockers and Google or social media algorithm changes that lower organic reach. Our staff serving up a gourmet experience to match new products by Garnier. 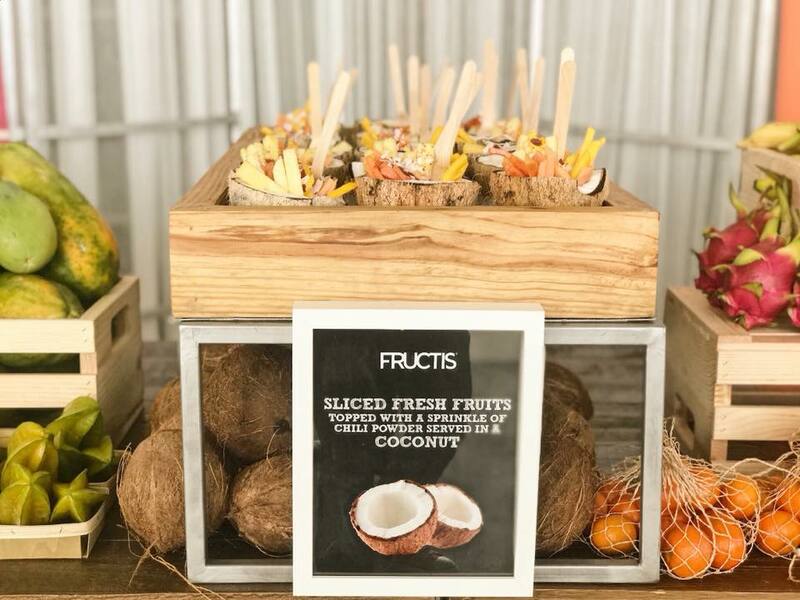 These numbers come as no surprise to us; we’ve seen a large increase in requests to accommodate corporate events in Miami with creative menus, branded food and dessert items, lavish food stations and beautiful branded cocktails from our craft cocktail division, Libations by T.I. 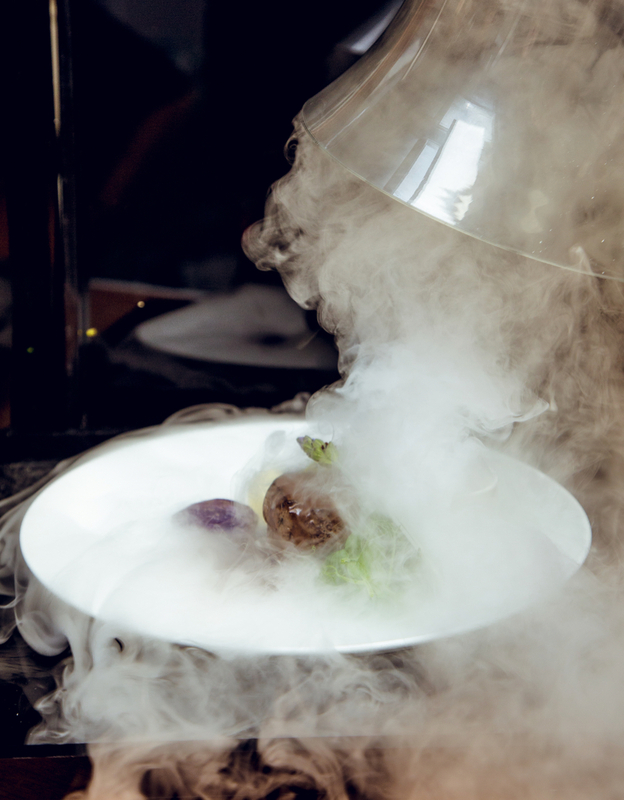 Businesses want to create live “brand experiences” that bring them from the digital domain into the “real world” where customers can experience their brand through tactile or entertaining experiences, that include culinary, entertainment, graphics, video mapping and a host of other possible experiences that engage the senses and leave a lasting impression on the consumer. 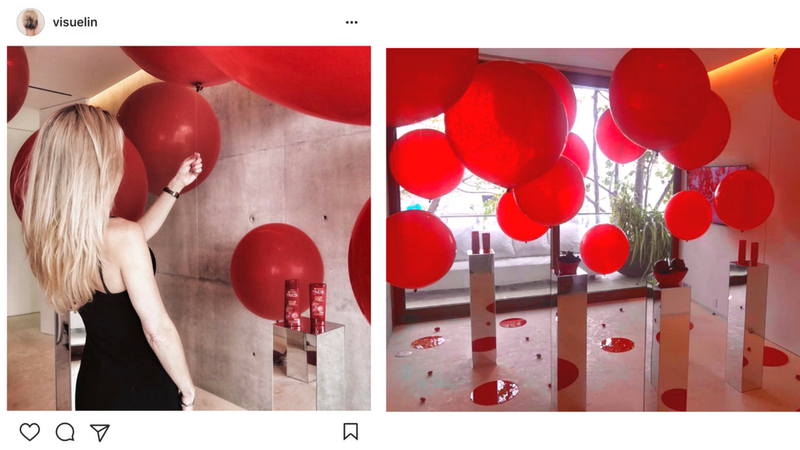 Pairing a culinary experience that mirrors Garnier’s products for an experiential event where customers & influencers relax, network and try samples of new products. 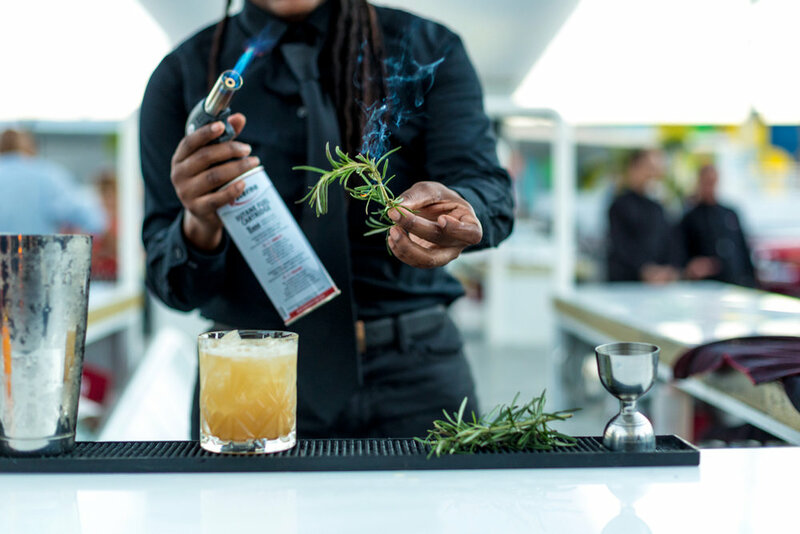 The Macallan hosted a formal dinner for 35 international influencers at the Supercar Rooms in Wynwood. 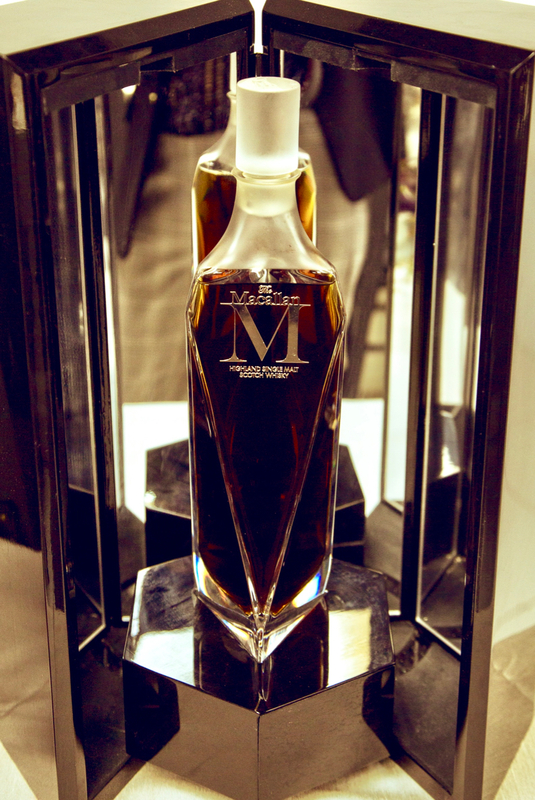 The event featured a carefully curated whisky and dinner pairing, with a 4 course menu crafted by Thierry Isambert to pair with 4 different whiskies from the Macallan Masters Decanter Series. Click here to read more and see photos from this event. 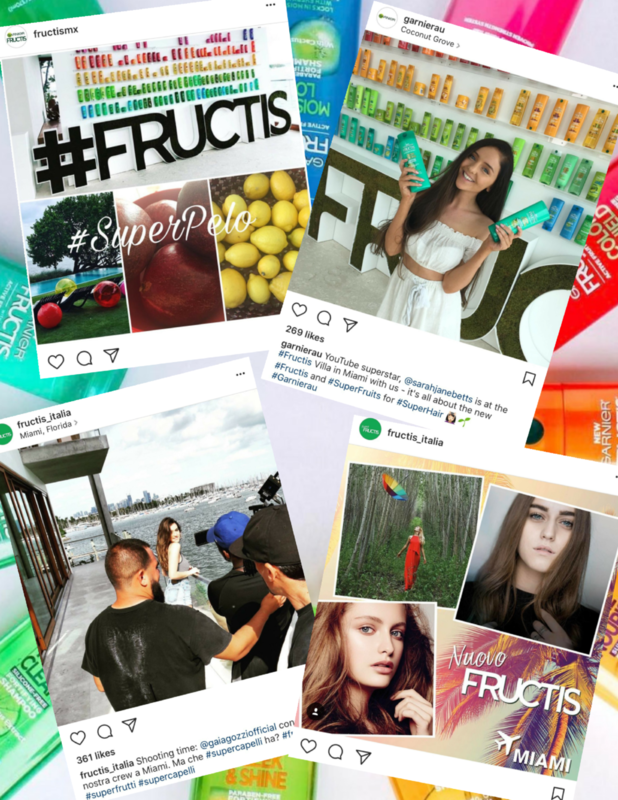 Garnier Fructis created a three-day event in Miami for 35 international social media influencers, some with as many as 5 million followers on Instagram and upwards of 30 million views on their Youtube videos. We catered lunch for influencers and film crew and facilitated smoothie and juicing tutorials with health and lifestyle Youtubers. Click here to read more.